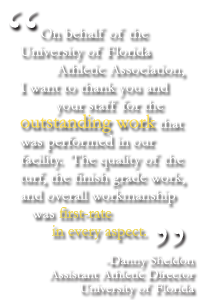 "On behalf of the University of Florida Athletic Association, I want to thank you and your staff for the outstanding work that was performed in our facility. The quality of the turf, the finish grade work, and overall workmanship was first-rate in every aspect." "It is a pleasure to deal with a company that takes pride in their work and follows through on what they say they are going to do." "We have received praise from visiting teams, national media, and our football staff concerning the quality of our field. I have visited all of the SEC Schools and in my opinion it is the best playing surface in our league." "Thanks for giving me the opportunity to say a few words about Quality Turf. 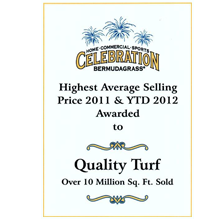 I have been involved with owners of Quality Turf, Howard Barnes and JW Thomas, for almost 25 years now. In fact I had a small hand in helping them get started in the golf course and sports field grass planting and construction business. Over the years the name of their company "Quality", speaks to their job performance. Not only do they pride themselves on performing quality workmanship on their jobs, but most importantly they stand behind their word, which is very unusual in this day and time. Howard and JW now have the involvement of their sons in the business and the commitment to excellence has been passed on in the "Quality" way. 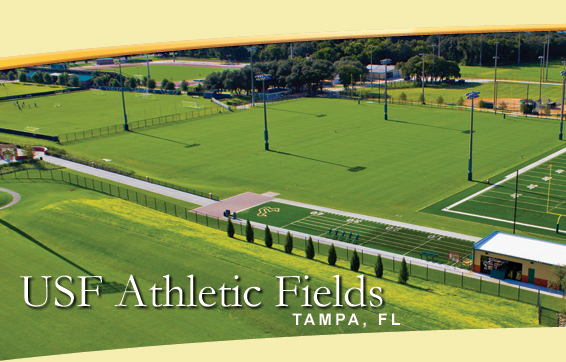 Over the past few years I have worked closely with Donald Thomas, BH Fraser and Sammy Greenwood, of their sod farm production and installation division at such facilities as Raymond James Stadium, the Tampa Bay Buccaneers Practice Facility, USF’s Track/Soccer complex and the Tampa Bay Rays spring training facility in North Port Charlotte. 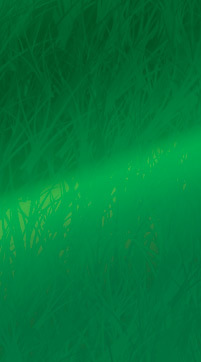 The sod and grass sprig material they produce on their sod farms is top quality and it is certified. Their staff have always been helpful and proud to show-off their farms, always making sure their customers are satisfied with the quality of turf they produce. 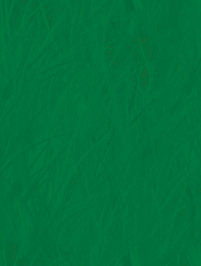 If anyone would like to ask me questions about my past experience with Quality Turf, please feel free to give them my phone number 813-689-9232, and I will be glad to spend time with them answering any questions they may have."